Freudenberg Filtration Technologies offers a comprehensive range of top-quality and reliable filtration products, technical design and installation expertise, consulting skills and an extensive service program. Particle soiling in the intake air is an important factor affecting the operation and efficiency of gas turbines and turbocompressors. Viledon air filters prevent any damage to the blading or any dust encrustations and fouling on the blades themselves. Freudenberg Filtration Technologies is your one-stop source in emission control. 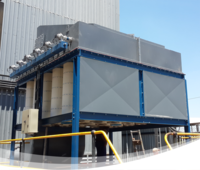 From the manufacturing of the filter elements through to the design, manufacture, installation and commissioning of complete dust removal units. 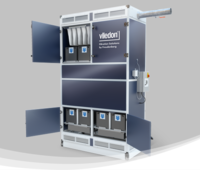 Viledon gas phase filtration solutions are designed to protect sensitive components and systems against corrosion. 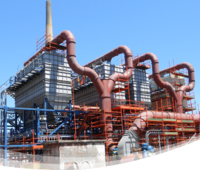 As well as supplying the necessary ChemControl pellets and filtration units, we conduct comprehensive range of services. 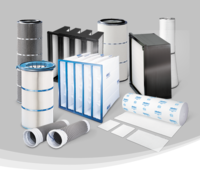 Freudenberg Filtration Technologies is the market leader for pressurization and ventilation in South Africa. 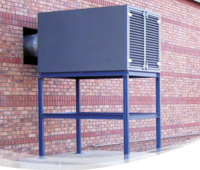 Our fan-filter units in the Varivent range offer the air quality you need for your application.